The FIRST & Original Single Ingredient VASO6! 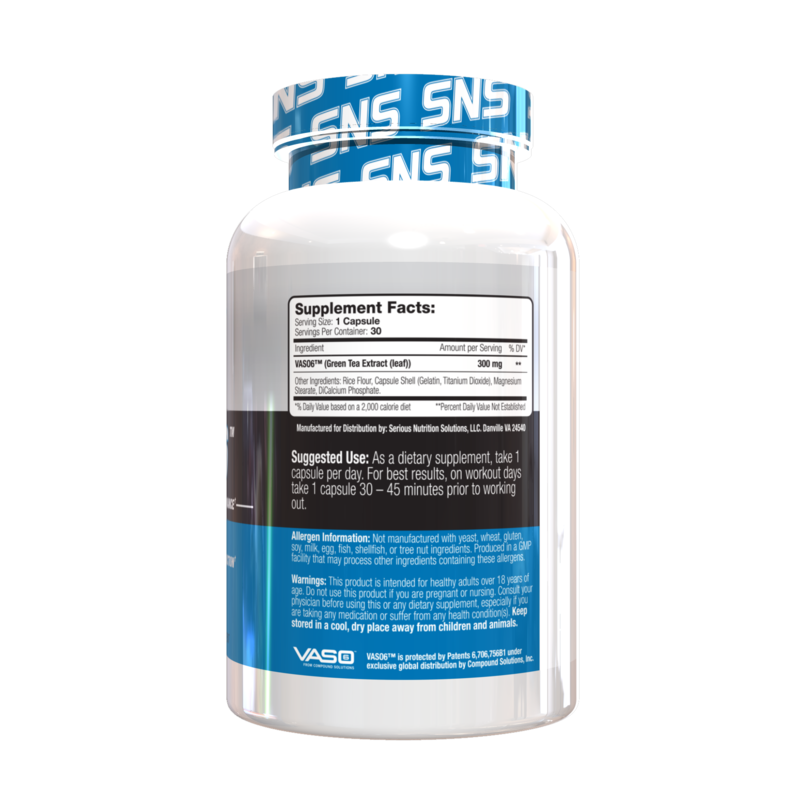 Introducing SNS VASO6™, the first single ingredient VASO6™ product on the market. 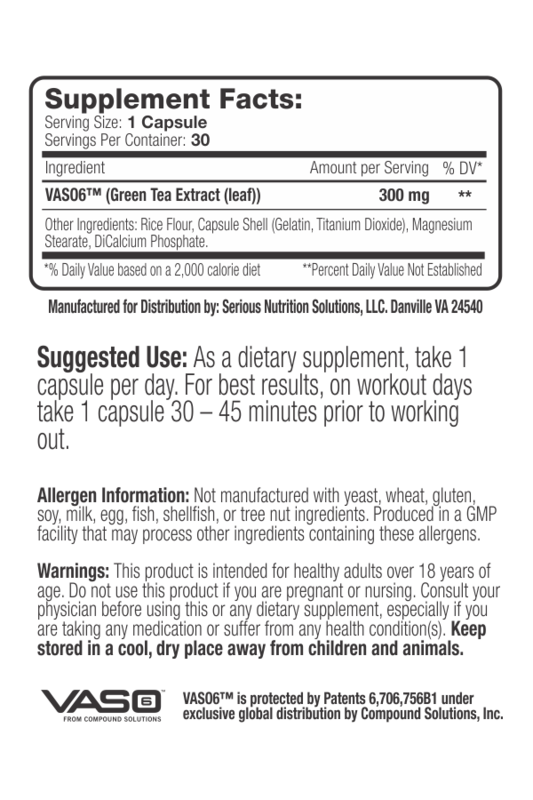 VASO6™ is a licensed branded ingredient that has taken the supplement industry by storm and has become so popular that some of the biggest supplement companies in the world are using it and even building entire products around it. User feedback includes dramatically improved pumps with some people reporting feeling more pumped on their non-training days than they previously did even after their workouts. 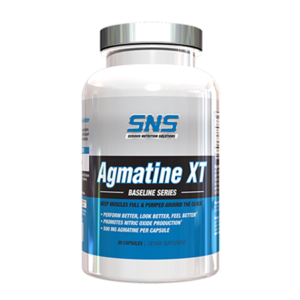 VASO6™ is identified by the patent holder/licensing company as a patented green tea oligomer for sports nutrition. Green Tea is an amazing plant that contains a wide variety of constituents including some of the hottest sports nutrition and weight loss ingredients on that market. 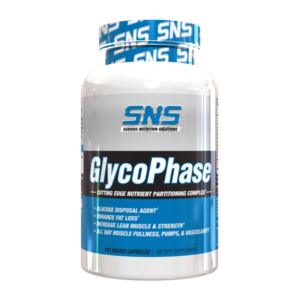 Examples include Epicatechin, EGCG, VASO6, and more. 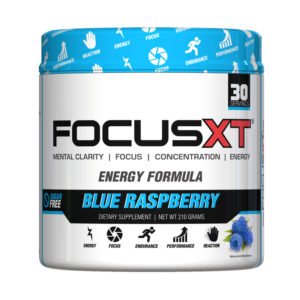 Even though these exciting ingredients are constituents of Green Tea, they are all specific components/extracts that would be difficult to, if not impossible, to consume large enough quantities of through regular Green Tea to elicit results. Hence, specialized extracts such as VASO6™. First, Why Buy VASO6™ Solo? 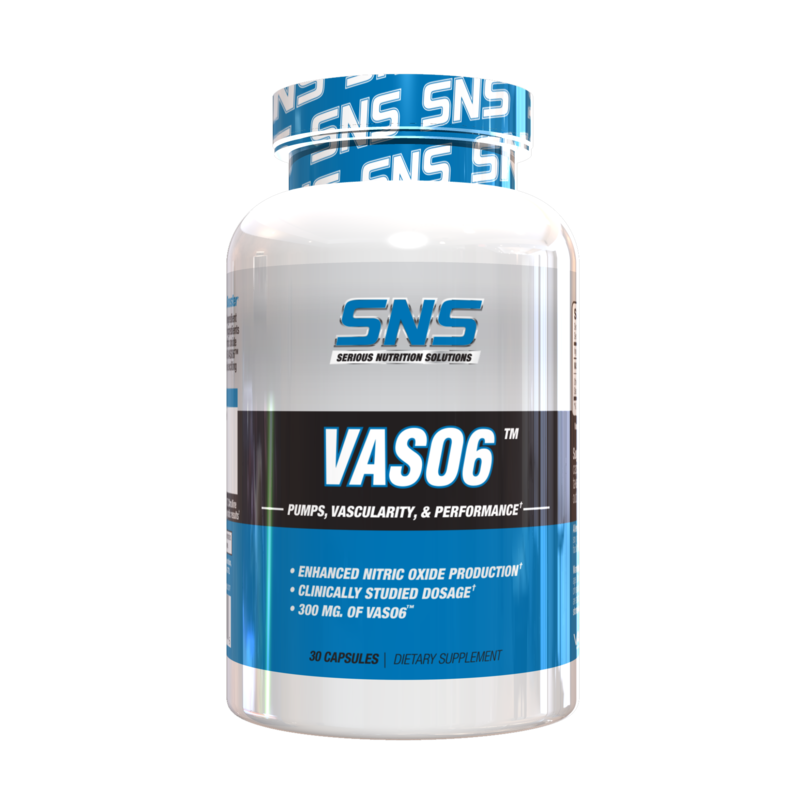 SNS VASO6™ capsules can be taken along with your favorite pre-workout if it doesn’t contain VASO6™ or even if it does, SNS VASO6™ can be taken on your non-workout days to help support improved pumps, vascularity, all day muscle fullness, and more. 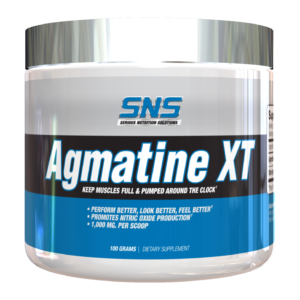 VASO6™ is versatile and stacks great with other products such as SNS Agmatine XT, Citrulline Malate, Focus XT, GlycoPhase, X-Gels, & other select SNS products for even bigger, better pumps and synergistic results!